Scientists have captured microbes that digest pollutants and generate electricity, raising hope that such ‘electrogenic’ organisms could become a new source of power one day. One of the most important appeals of this field is the ability to interface biological processes with electronic systems. We already use these microorganisms for the production of small amounts of power in remote areas, and for the treatment of wastewater. As our understanding of the science and toolbox of microorganisms expand, we can expect new applications in many areas. 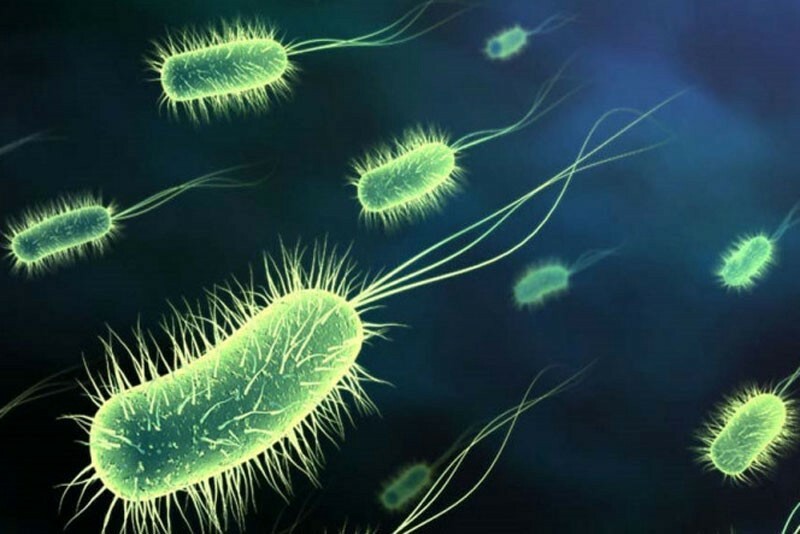 Scientists are already looking into using such bacteria as specific biosensors, for environmental bioremediation, for biosynthesis processes, and production of hydrogen. Other exciting research questions include using this type of energy transfer in human tissues for managing neurological and mitochondrial conditions. 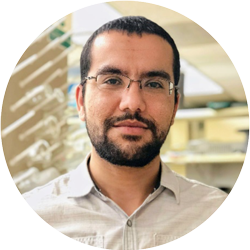 Chemical engineering Ph.D. candidate in the Biofilm Engineering Research Group at Washington State University. His research focuses on biofilm electrochemistry and instrumentation. Steve, the sparrow, represents contributions from the Sparrho Team and our expert researchers. We accredit external contributors where appropriate. Sparrho combines human + artificial intelligence to democratise science. Follow us to stay updated with our latest, exclusive content.